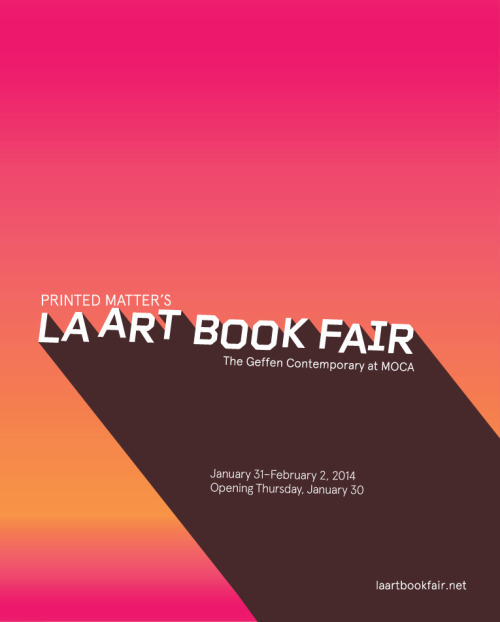 The LA Art Book Fair opens tonight at MOCA. Come join us at the MASSIVE table! We’ll also be staging a “queer intervention” in the queer zine exhibition space on Saturday, February 1st at 2:00pm!